4 Patches that will go on various items. and they are fantastic !!! thank you !! 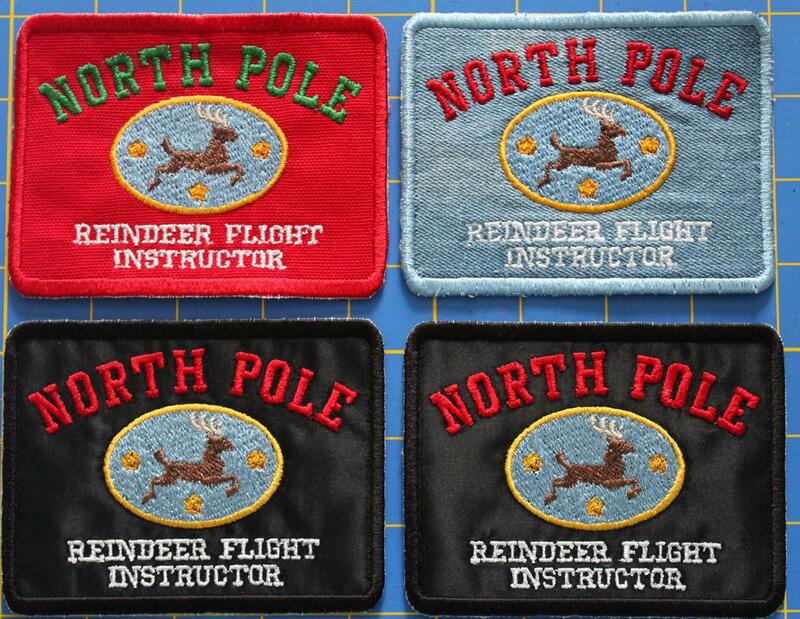 I can just imagine a red and green "Camo" uniform with these patches on them or a leather fleight jacket... Very nice.